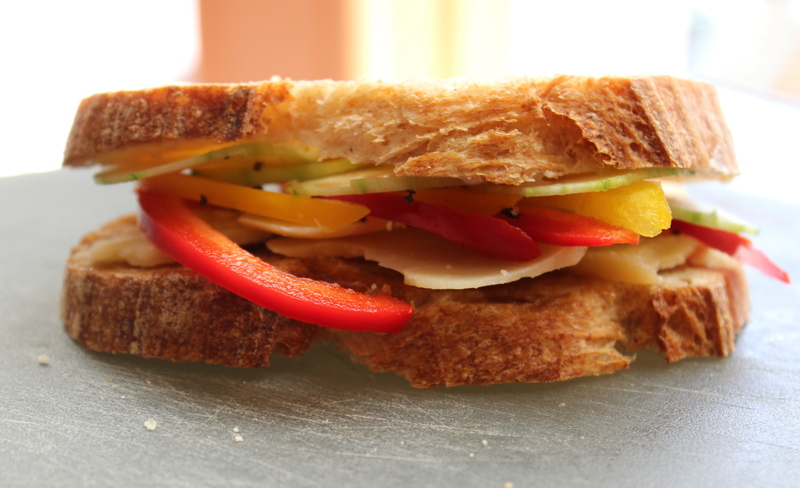 The sandwich artist dropped by her parents’ place recently. 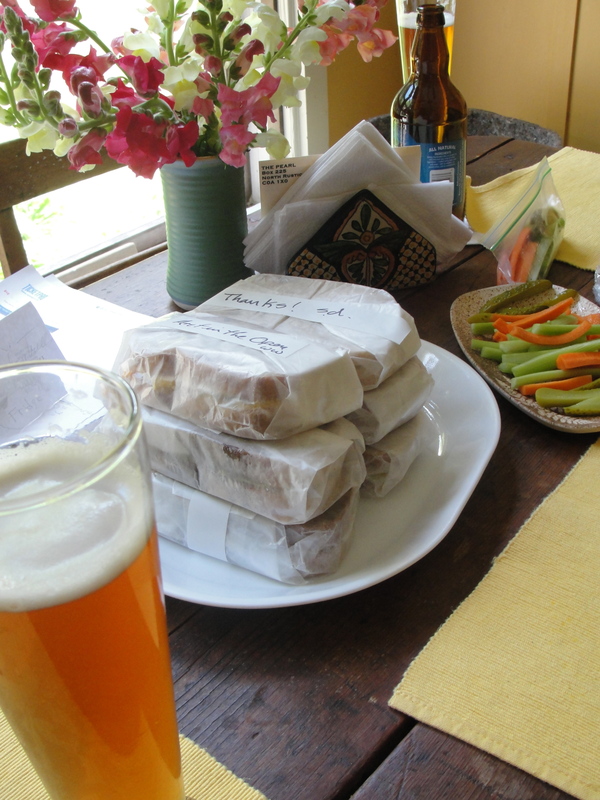 They supplied the beer and she supplied the sandwiches. And, it would seem we have a winner! 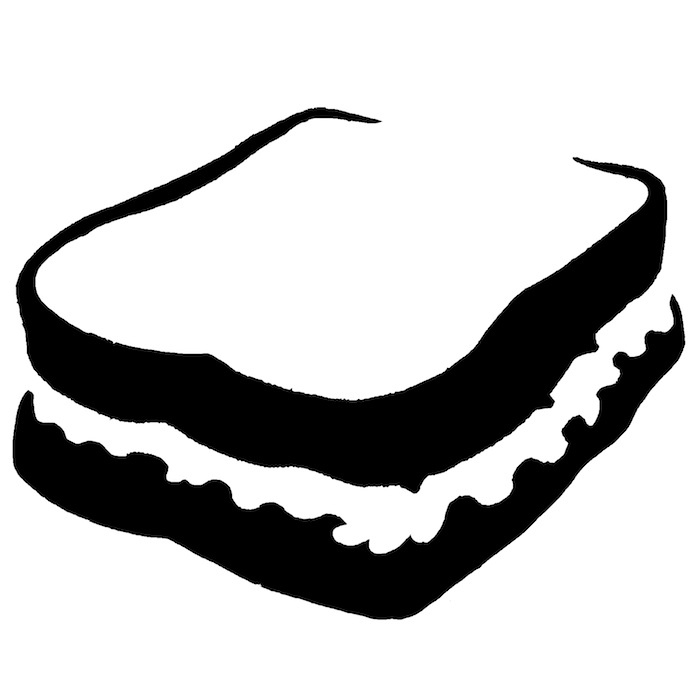 Once we confirm with suppliers we will let you know a little more about Art in the Open‘s official sandwich of 2015.